Web Image Designs is a Worcester MA area website design and marketing company. Since 2004 we have focused on helping our clients grow their business through clear messaging, SEO and Google Ads that attract and retain customers. We love it when our clients say, “You have made a big difference to our business”. We begin by understanding your goals, then mix in our marketing and technology expertise to create a marketing plan and web presence that captures the attention of your target audience, ranks well in search engines and encourages visitors to do business with you. We are responsive to our client’s needs and always have our client’s long-term best interest at the fore-front of every recommendation and action. Sound refreshing? We would love the opportunity to demonstrate how we can improve your digital marketing presence and be the partner you have been seeking. 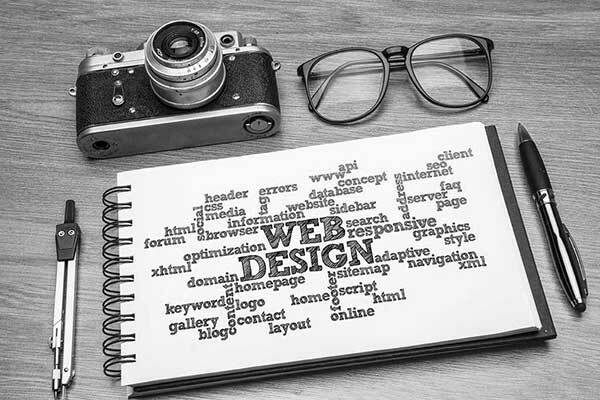 Is your website getting the job done? Our responsive website designs look good on a phone, tablet, laptop, or desktop – anywhere your customers are! However, like many aspects of life, good looks only gets you so far. Our websites are built from the ground-up with SEO, performance, and maintenance in-mind. This approach will make a huge difference to your website’s ROI. Give us a call, we would be glad to explain in detail our website design and development process. 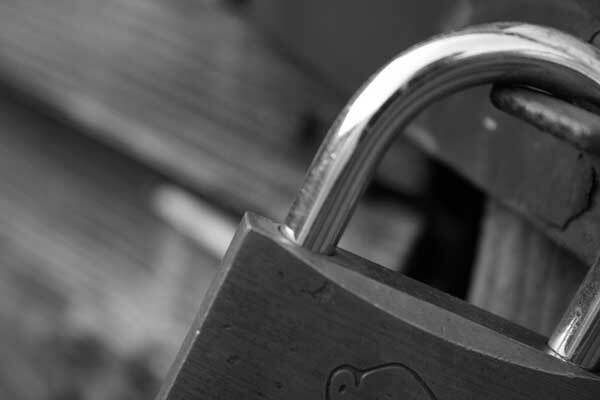 Are you keeping your WordPress website secure and up-to-date? 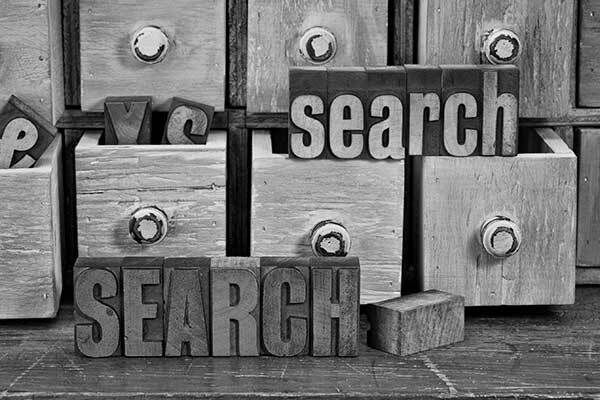 Is your Website’s performance hurting your ranking in search engine results? Website security and performance are critical and on-going. Take the worry out of website maintenance, put your WordPress website in the hands of an expert with our WordPress maintenance packages. Are your customers finding you? Our SEO services get you found by those who are seeking the services and products you offer. We begin by maximizing your organic search ranking, and when appropriate, we add paid search. Quality leads at the lowest possible cost. We are the partner you have been seeking. We will get you more customers.